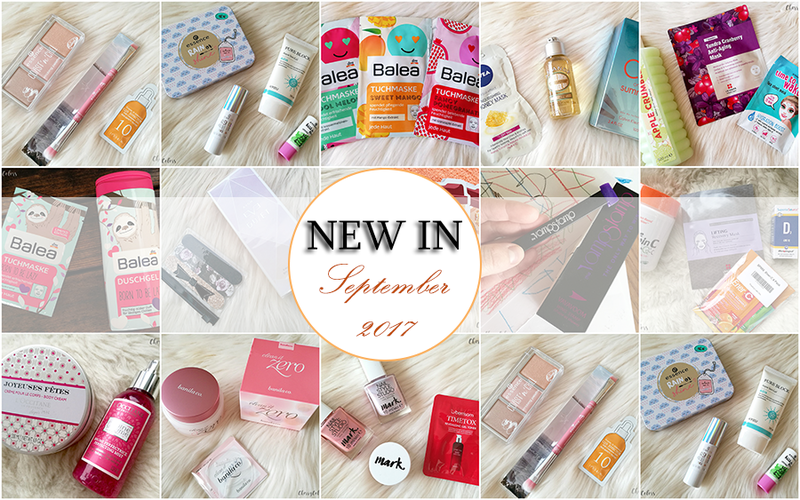 New in: September 2017 - Cherry Colors - Cosmetics Heaven! It's that time of the month again. 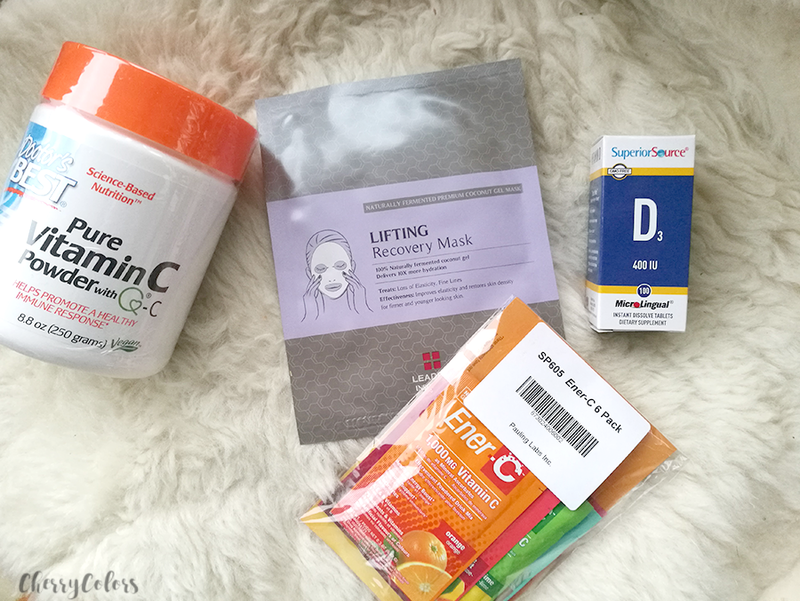 No, it's not exactly that time of the month, but the time where I share all the new purchases and PR products I got in the last month. 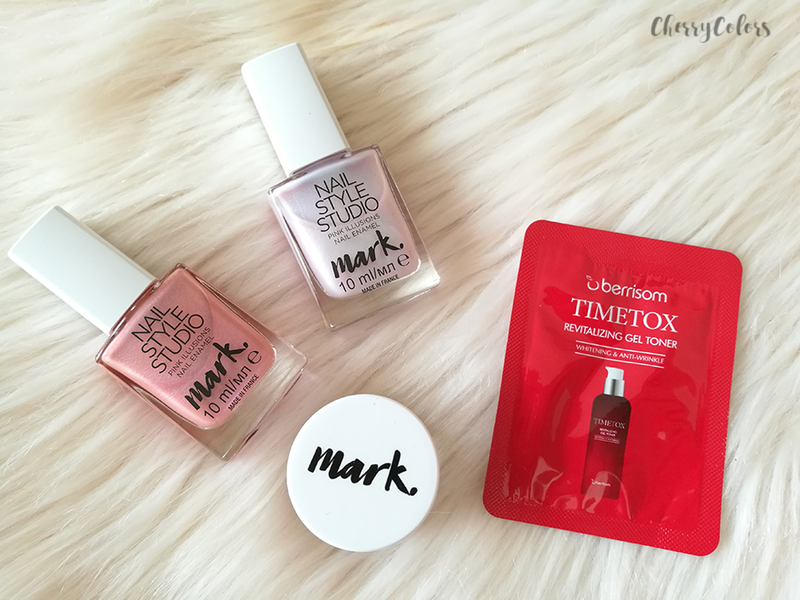 This time it's all about the products that "came to me" in September 2017. That's the month I also decided to go an extensive no buy - I'll talk about it in another post. If you are curious what I got and bought the month before, you can read all about that here. First I got some goodies from Avon* two nail polishes (textured) eyebrow gel pot and a Bubble bath. 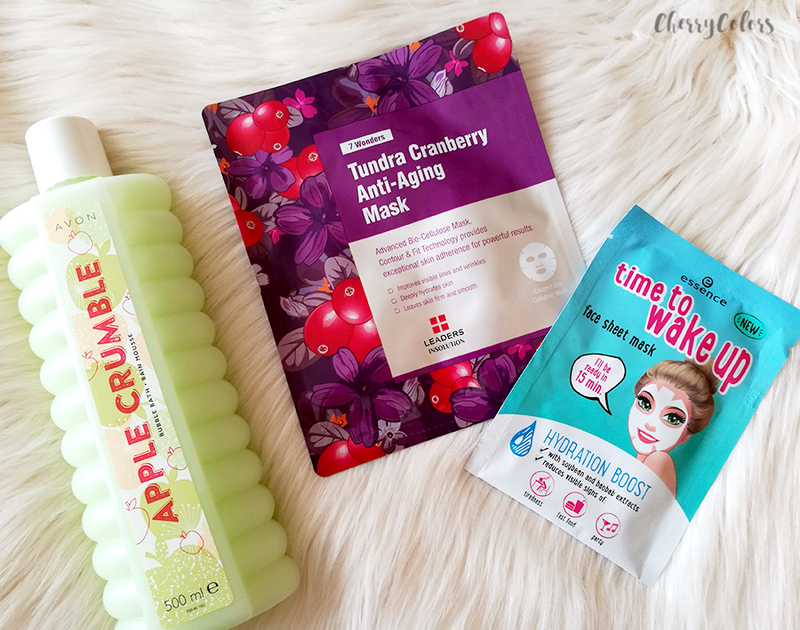 One of the masks I got from iHerb as part of my purchase and the other is from Essence. I already reviewed the eyebrow gel pot here. In the picture, I included a sample from Jolse. 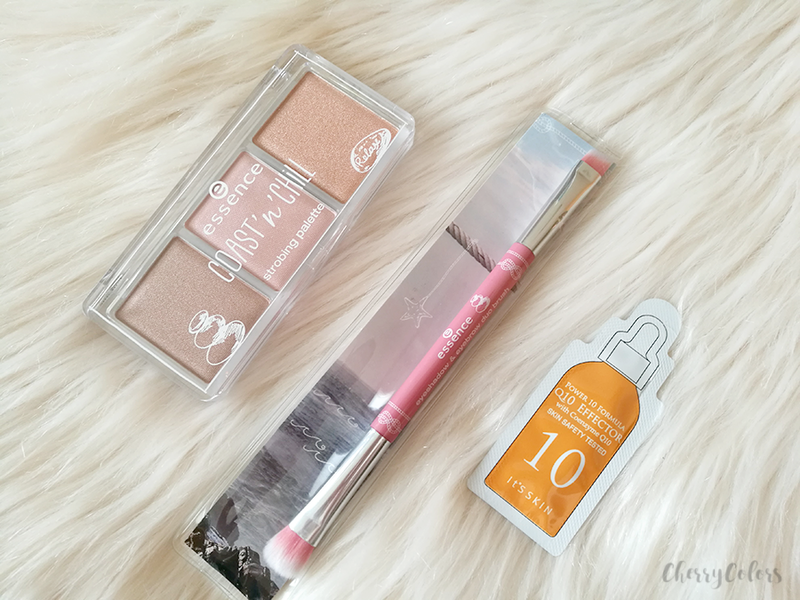 These were part of my Giveaway prize that I won at SummerMBeauty 2017. 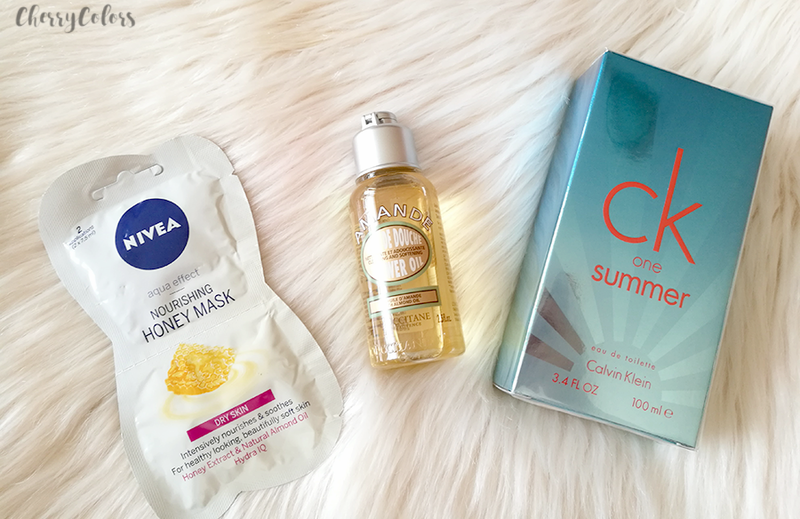 I'm talking about the Clavin Klein perfume, the L'Occitane oil shower gel, and a Nivea Honey mask. 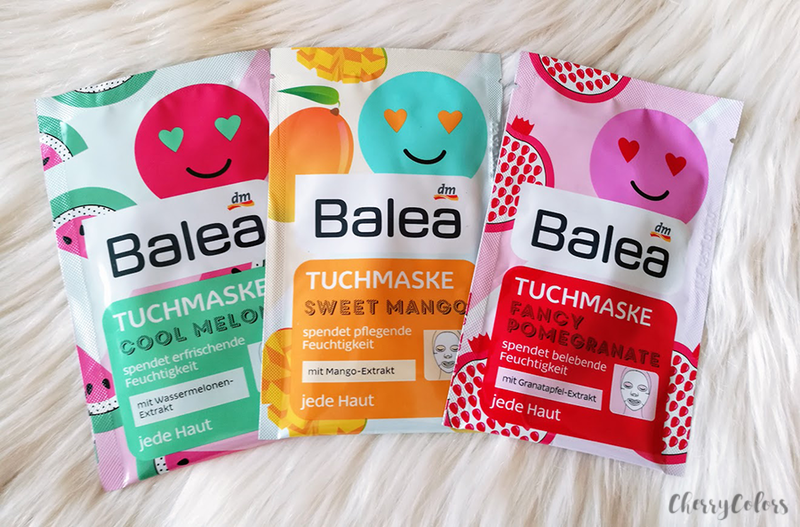 Next, I purchased a couple of DM Balea Sheet Masks. I tried one of them already - you can read all about it here. I also got a lovely package from Essence*. 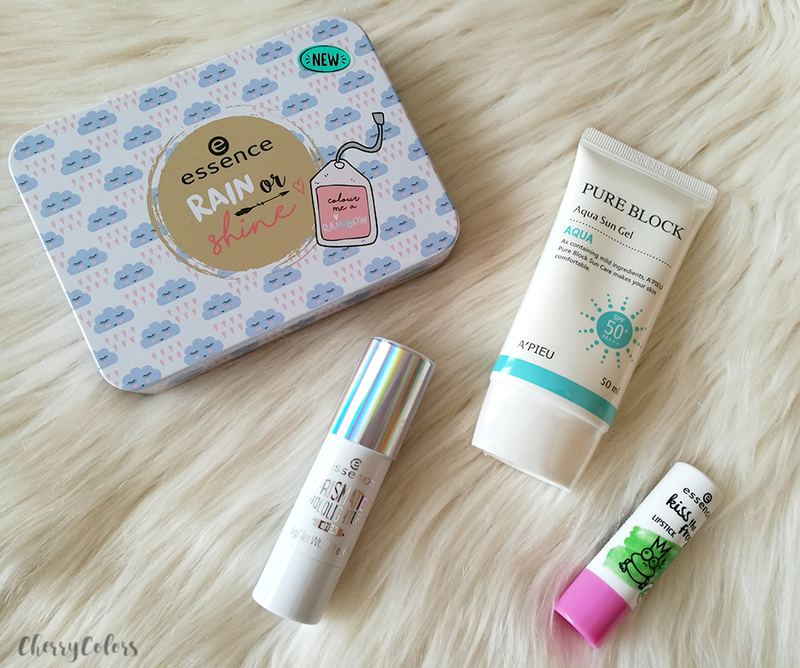 It included a highlighter stick the amazing Rain or Shine palette and a color changing Lip balm. I also finally got my A'Pieu sunscreen in gel form. It traveled for three months! I also received a couple of products from a new *Essence release - the Coast'n'Chill edition. I wrote about it here. After months of thinking about it, I found a lovely deal on weird enough - iHerb. 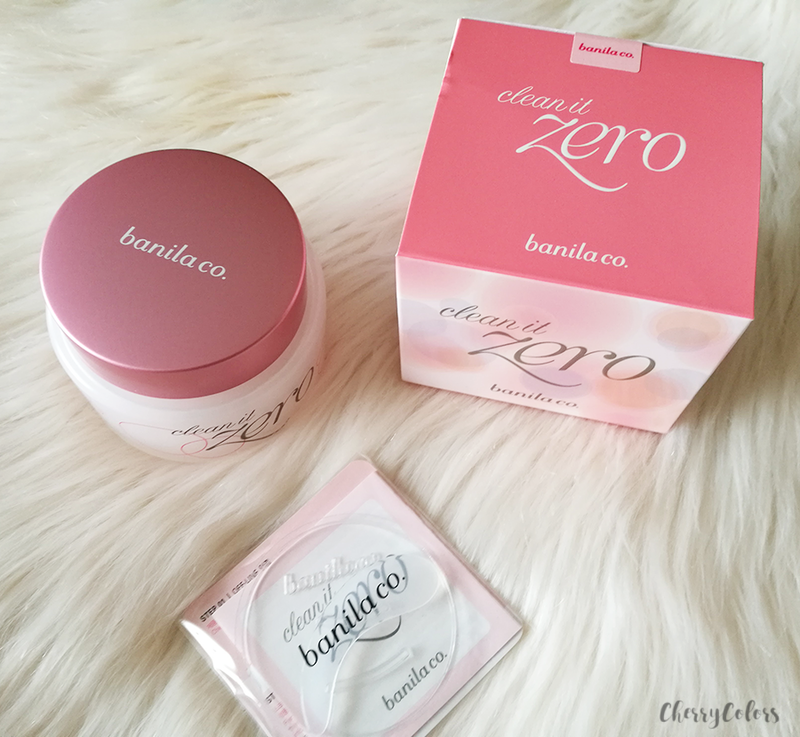 I'm talking about the Banilla clean it Zero balm. It's wonderful and I plan on writing about it soon. 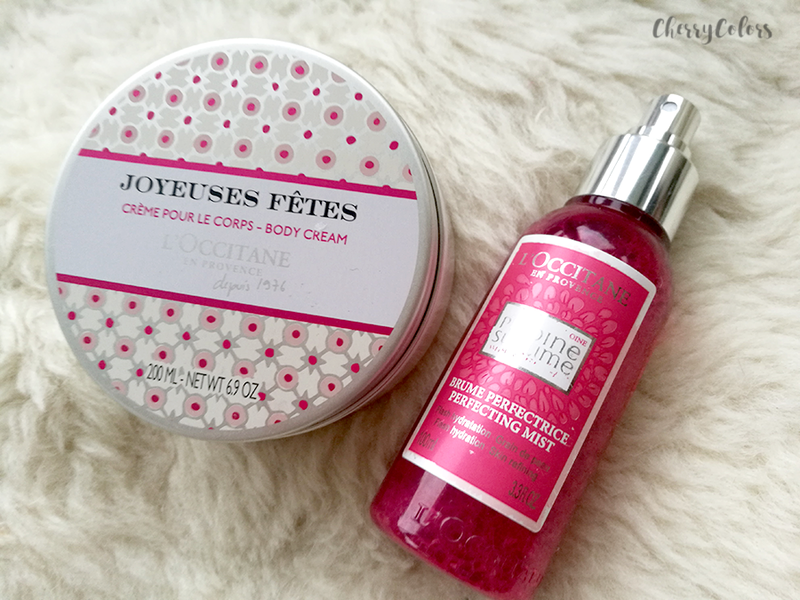 Next, I got a couple of goodies from my sister from L'Occitane. They are a spraying mist and a body butter. Next is another order from iHerb. I am starting to like that website. Their shipping is fast and reliable. I ordered a couple of Vitamin Cs and a small dose of Vitamin D3 for the kiddo. The sheet mask was a shipping saver. 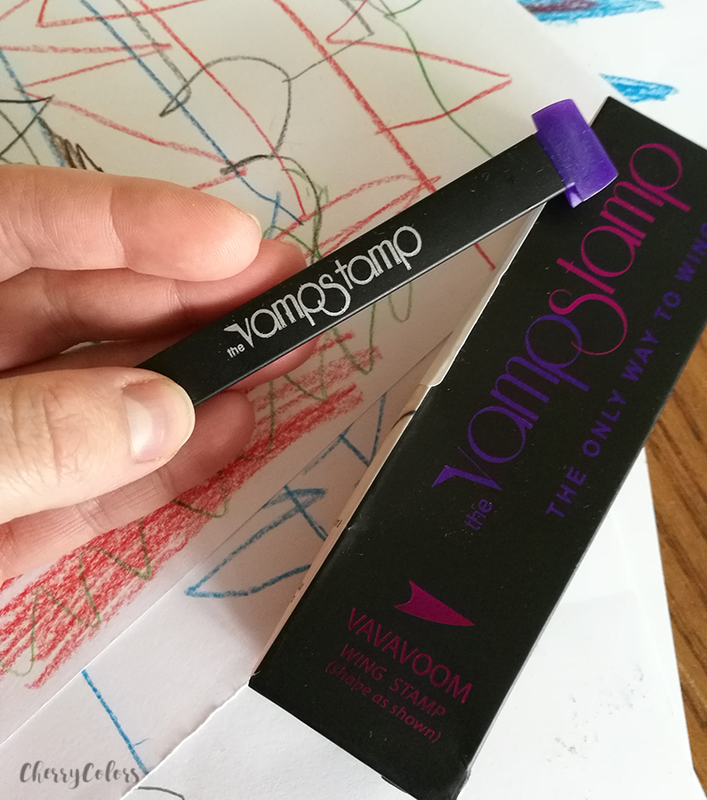 Next is a Vamp Stamp from eBay (obviously fake). I also got a real deal from another site. I forgot to take pictures of the original one, but if you care - you can see a video where I put both to the test. 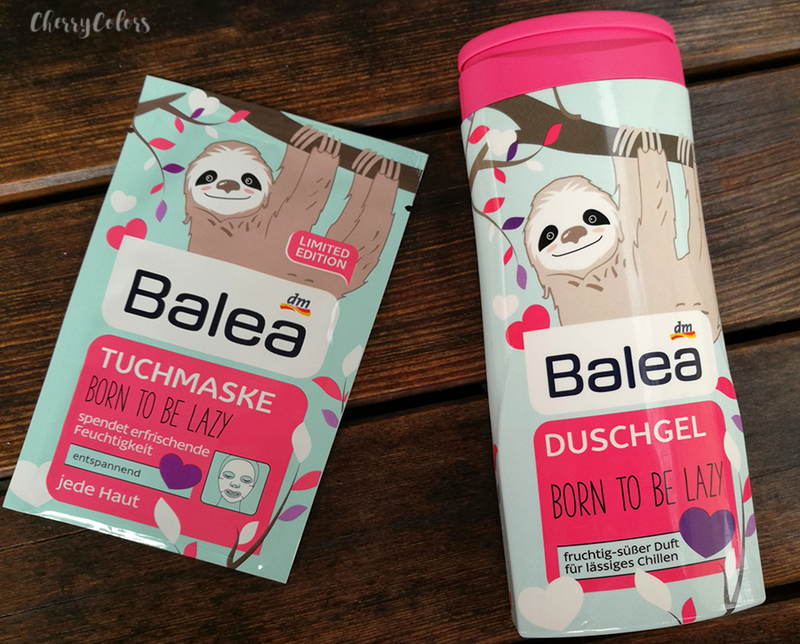 And finally, DMs got the cute Sloth edition from their home brand - Balea. Both were under 1€ and it is such a joy to look at this cute packaging. Unexpectedly I got a package from *Avon. I mean, I didn't expect it but they do send me PR products monthly. 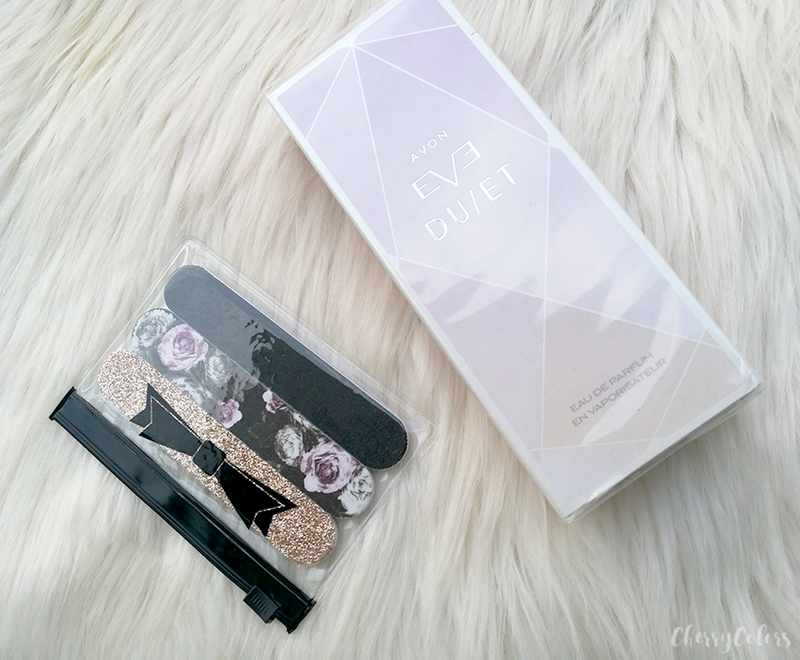 It's a duo perfume Eve duet and some nail files. 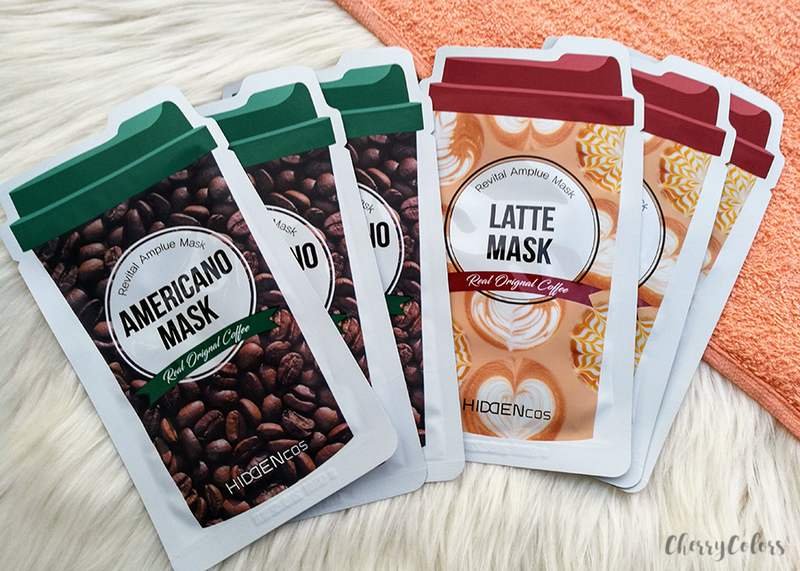 And as last, I got some Coffee masks by the company Hiddencos. I was sent them by Jolse*. It's a first so yay? If you're curious you can read all about them here. And it seems that the fewer products I buy, the more I write about the products I already own. Isn't that curious?